These 6 free Photoshop Instagram actions are real lifesavers for those, who like Instagram filters and want to turn a photo into a masterpiece quickly and effectively. You will spend no more than 5 minutes on adjusting contrast, tones, and brightness with these 10free Ps actions. 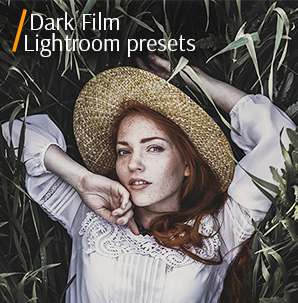 For this set, we have gathered 6 best Instagram actions for Photoshop with a variety of fantastic filters and effects for any photographic taste. Download the actions and begin to amaze your followers on Instagram and other social networks with incredible images! It does not matter whether you are an ordinary Instagram user, a blogger or a photographer, every photo you post is supposed to look appealing and draw the audience's attention. Thousands of people are going to look through your images, so make sure that your photo editing and the applied filters are at a high level. PS Action #1 "Green Shadow"
PS Action #3 "Pink shadow"
In case you are in search of unique Instagram filters for Photoshop actions for a personal use, you have found the right place. We have developed 6 high-quality actions with the help of which you may repeat any desired Instagram effect in a photo with one click on you Photoshop. Get a hang of an efficient image editing for social networks, actively using free Instagram actions Photoshop. Stop wasting your time applying identical settings to multiple images. With free Instagram filters Photoshop actions, you may do it in a fast and productive manner. Use a suitable Photoshop Instagram action to add extra charm, texture or contribute to a specific atmosphere of a shot. In this way, you can turn a common photo into a stunning and captivating image. Instagram Photoshop Action #1 "Green Shadow"
The Instagram Photoshop action will be perfect for landscape shots and portraits that were taken outside, for example, in nature. This action was taken from "Powerful Instagram"
Apply this Photoshop action Instagram if you need to have green tones in a picture. The effect will emphasize and accentuate green areas in a photo, such as grass, trees or mountains. The great advantage of the action is that it doesn't make the tone of a skin in portraits look green but preserve its natural texture. Instagram Action for Photoshop #2 "Light"
Apply the Instagram effect Photoshop action in order to brighten a photo that was taken indoors. If a photo did not turn out to be as bright, as you intended, do not worry. Any image will play out in fresh colors, with this Instagram action Photoshop. It will highlight the bright parts of the picture and increase the overall vibrancy and saturation of a shot. This effect may look especially striking in summer pictures. Instagram Effect Ps Action #3 "Pink Shadow"
Use the Photoshop action Instagram for portrait photos in order to create a natural shade of a skin. 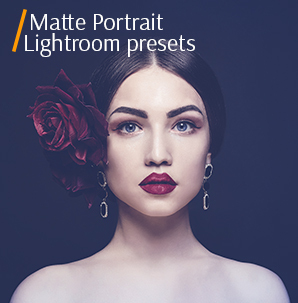 This Instagram action for Photoshop is widely used for portrait photography. It adds warm and soft pink tones to an image that can be easily adjusted to achieve a pastel look, if necessary. 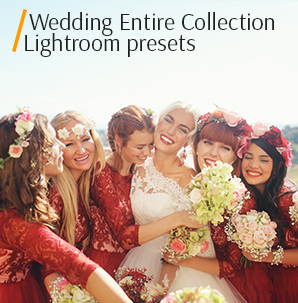 Such action can also be used for wedding photography editing due to its gentle pastel coloring. Photoshop Action Instagram #4 "Retro"
Street photography is an example of a genre for which the retro Photoshop action Instagram works excellently. It brings motion, realism and a sense of actuality into the photos, emphasizing the real beauty of the genre. A vintage photography look will never go out of fashion. Applying this Instagram effect Photoshop action you can contribute to the retro vibe of a shot and accomplish the sought-after warm brown vintage filter. You can't go wrong with a retro effect for an impressive photo enhancement. Photoshop Instagram Action Free #5 "Vignette"
Use the Instagram action for Photoshop when you want to draw attention to the center of the image. This Photoshop Instagram action is rather versatile as it can be applied to the majority of photography genres. It adds certain depth and intensity to an image and puts emphasis on the main object of a shot and deflects attention away from background details. If some unnecessary objects accidentally got into a shot, the effect may slightly conceal them. Free Instagram Action Photoshop #6 "Warm"
The action is suitable for shots of beautiful beach landscapes and everything that involves beach holidays and parties. Apply this Instagram Photoshop action in those cases, when you need to eliminate cool blue tones in a picture and turn them into yellow, orange or brown. Warm tones in an image always look stunning and appealing. 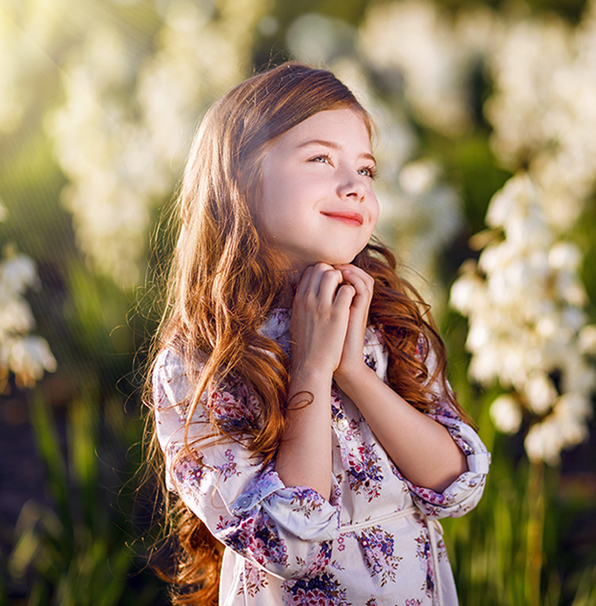 Such warm filter is perfect for outdoor shots and will look absolutely striking in the final result of an image. 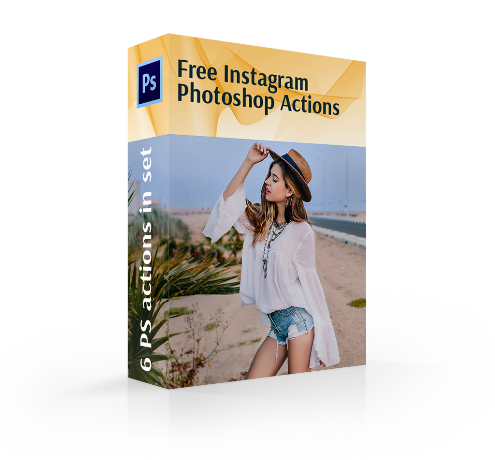 This set comprises professionally tested and absolutely free Instagram actions for Photoshop. The variants of inspiring filters and effects are endless, from warm to vintage ones, so you will certainly find the most suitable action. If you have Adobe Photoshop installed, download Instagram Photoshop actions and start applying these marvelous effects to your shots right away.